2 Bedroom Terraced House For Sale in Uckfield for £395,000. Located within this sought after Grade II listed country estate this most charming and immaculate freehold two double bedroom mews style cottage is tucked away over looking an attractive courtyard to the front with views to the rear. Private patio and balcony, use of communal park like gardens with private access to Lake View woods, seating areas and tennis courts. 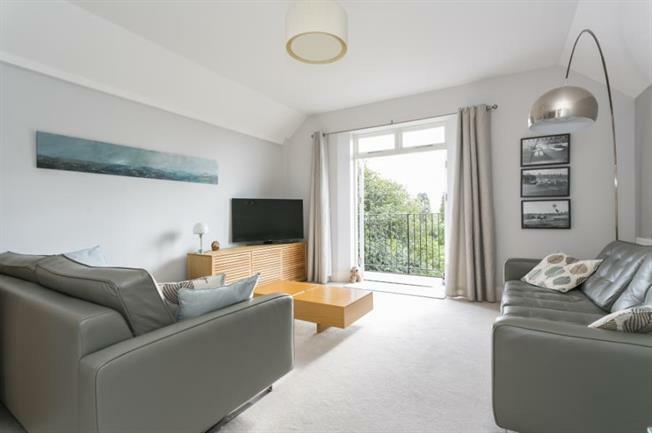 Superb sitting room/dining room with access to a private balcony, 2 double bedrooms, both with en-suite facilities, private parking spaces. Easy access to Uckfield town centre and main line station. Early viewing is recommended.